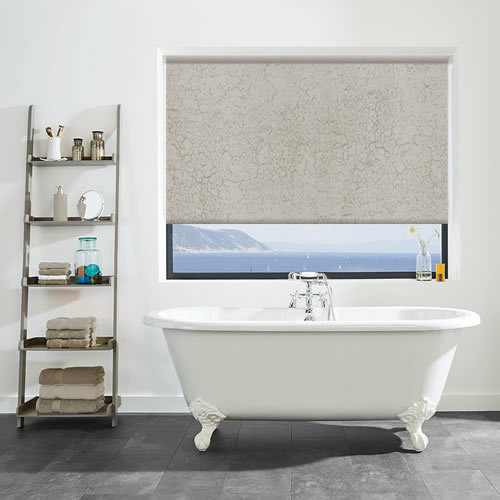 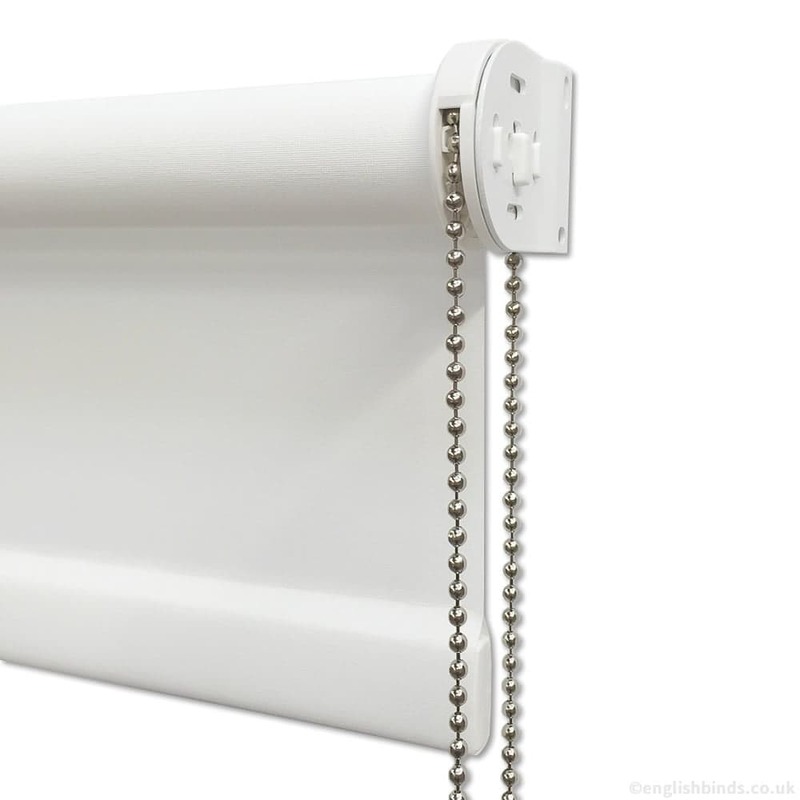 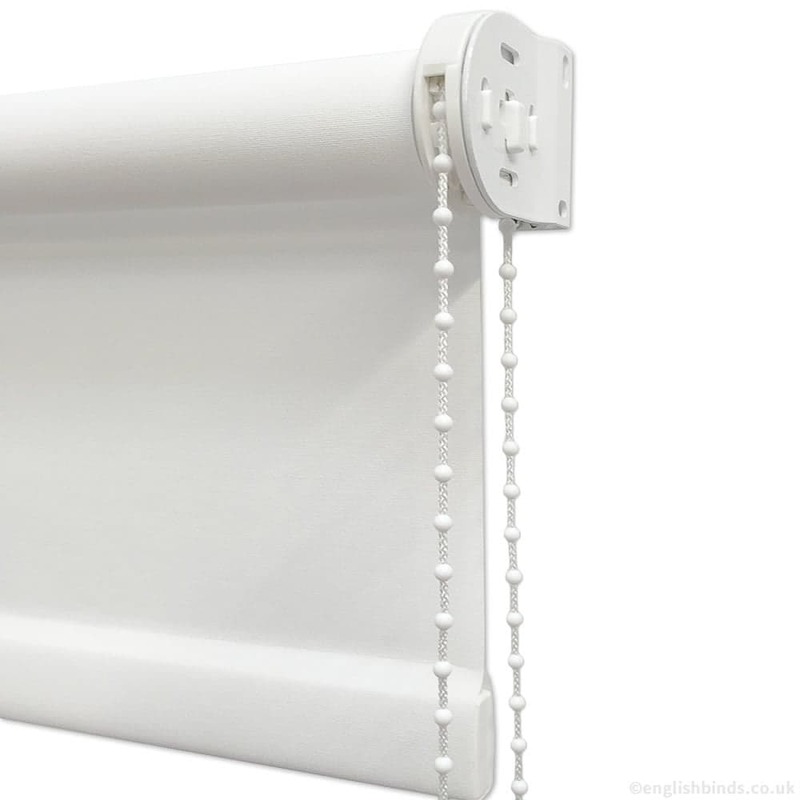 Add a cool contemporary look to any bathroom or kitchen with these high quality metallic marble patterned waterproof roller blinds. 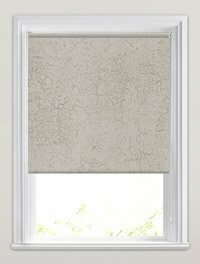 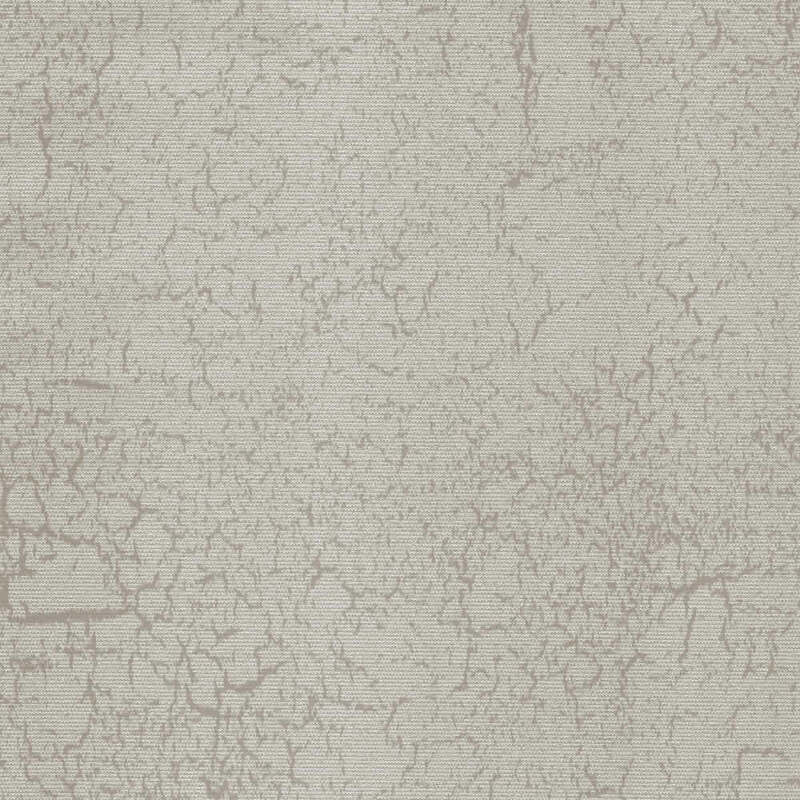 Their rich mixture of shimmering silvery greyish beige and brown tones gives them a real depth of colour. 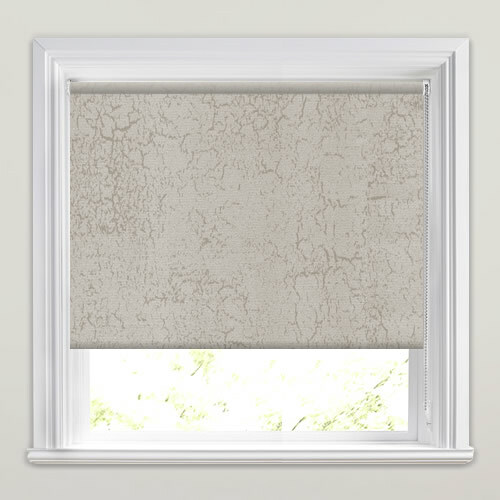 Realy nice blind and good service.